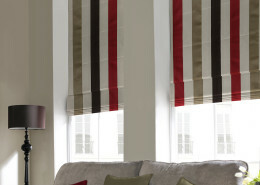 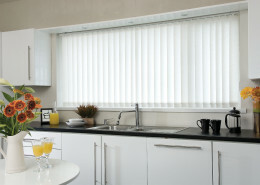 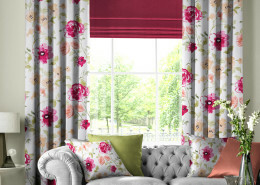 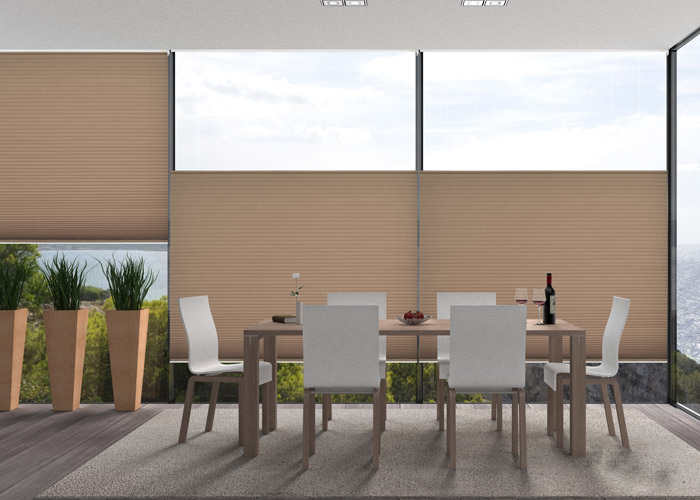 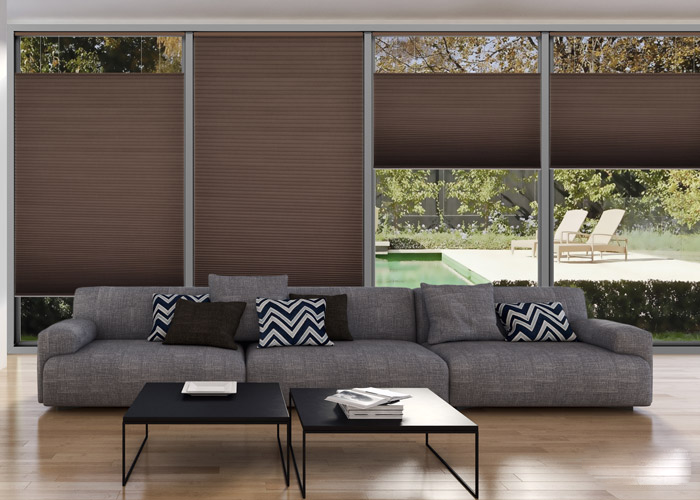 Offered in a range of beautiful colours, our Colby Honeycomb Blinds offer a modern, contemporary touch to your home. 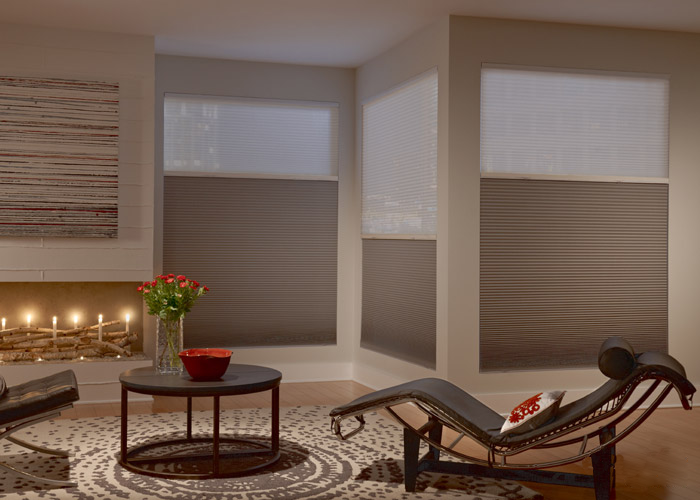 Available in sheer options or thermally coated blackout materials, the choices are endless. 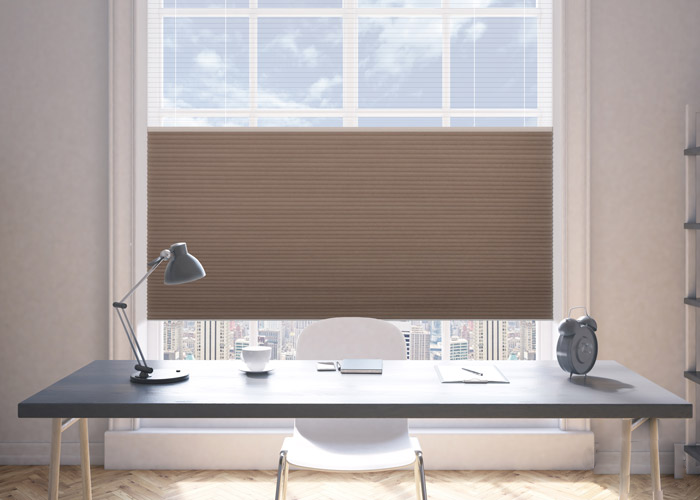 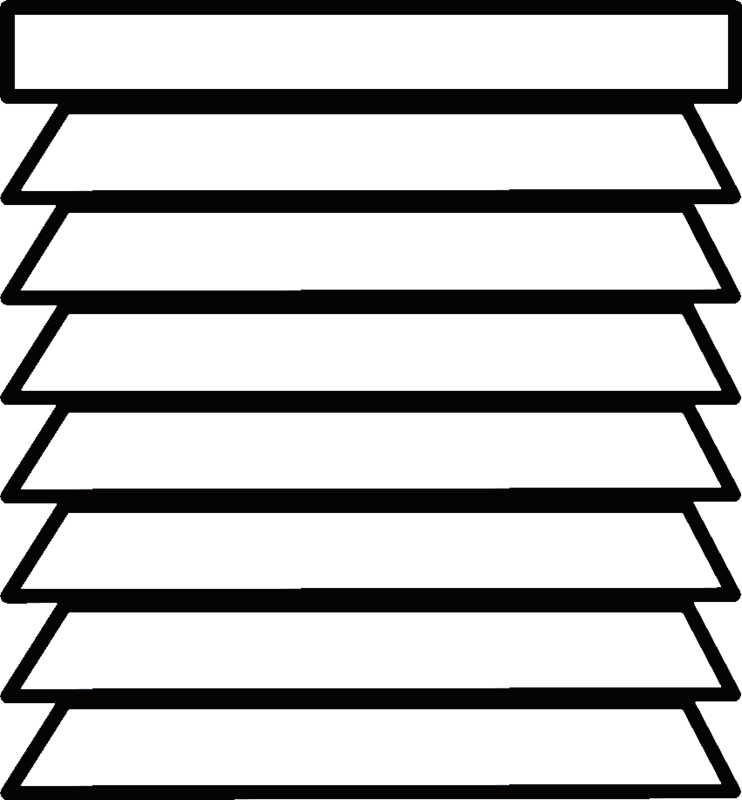 You can also customize your blinds, allowing for TDBU (top down, bottom up) operation. 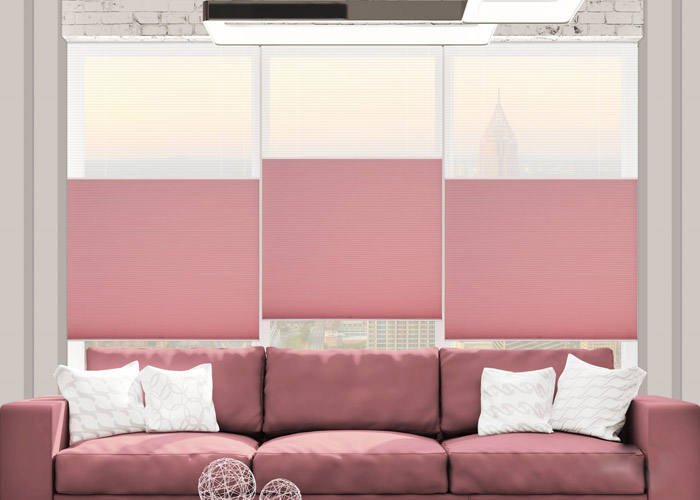 This is great if you have a need for light but need to maintain privacy as it allows the blinds to be lowered from the top, going downwards. 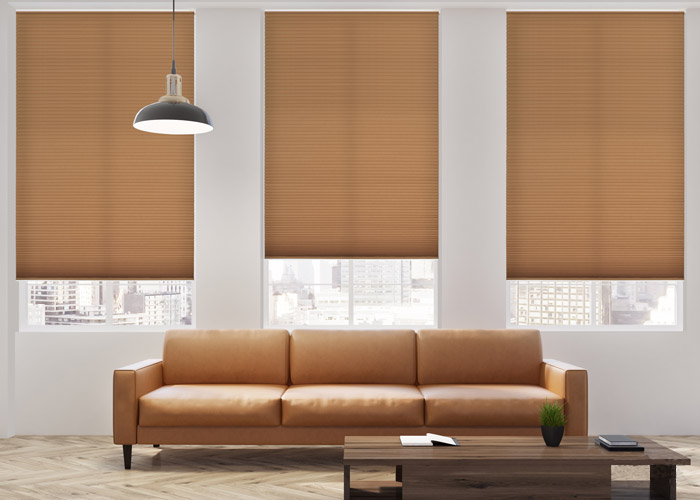 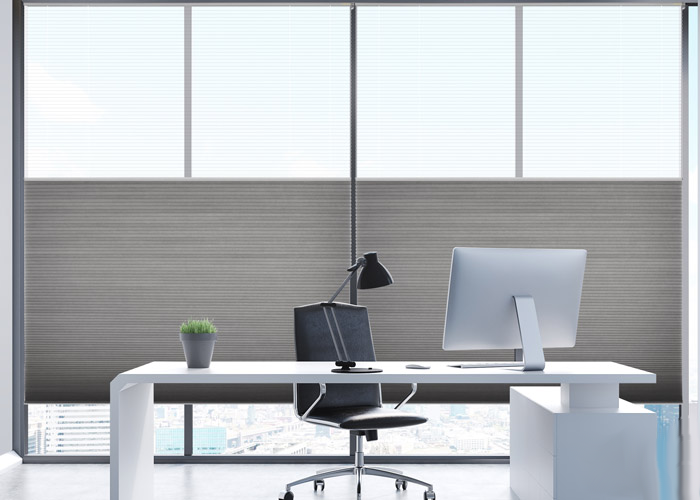 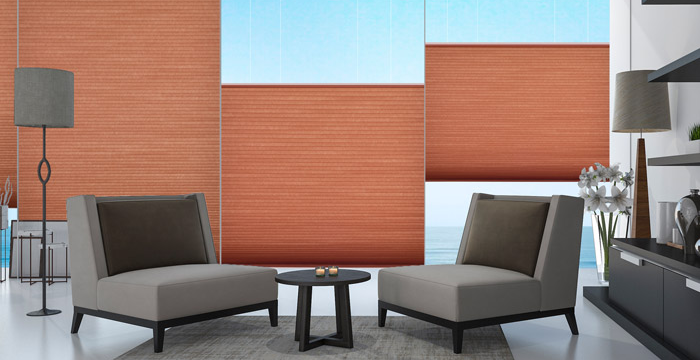 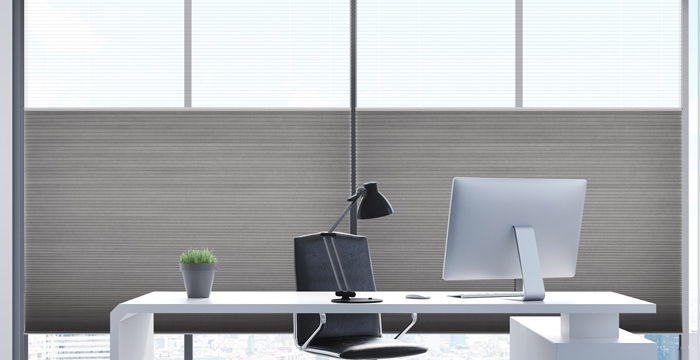 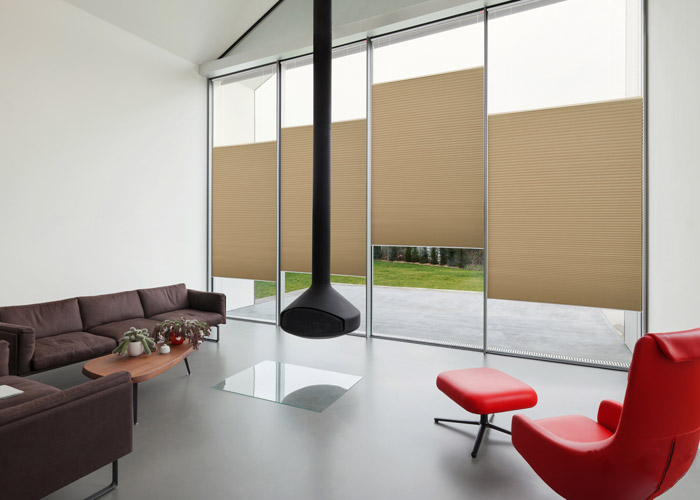 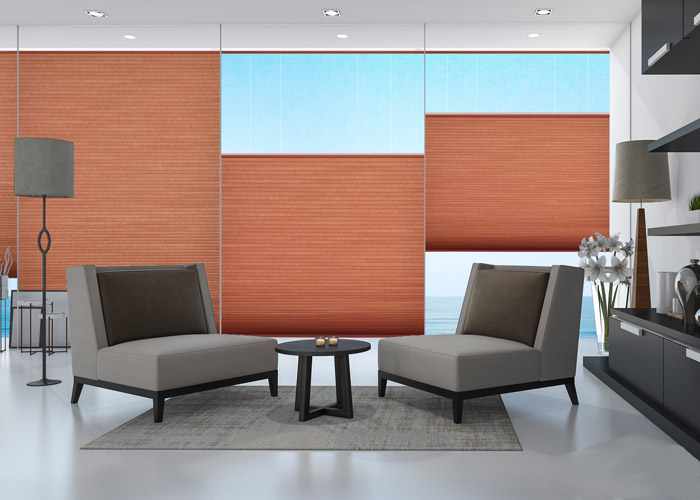 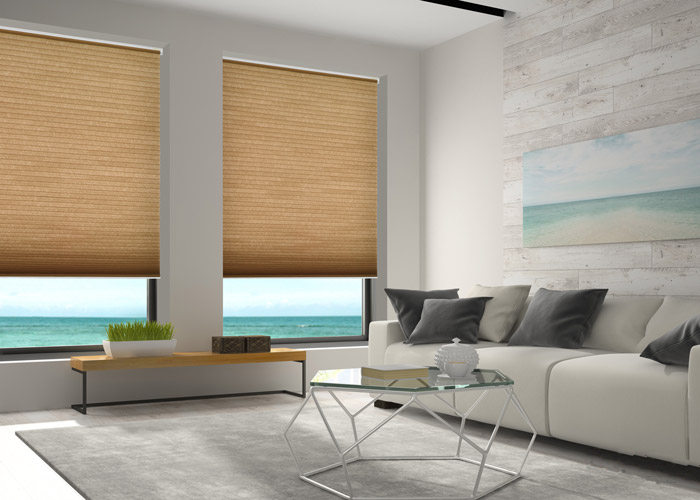 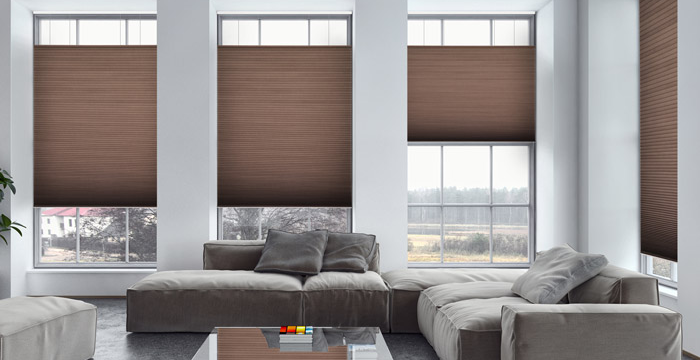 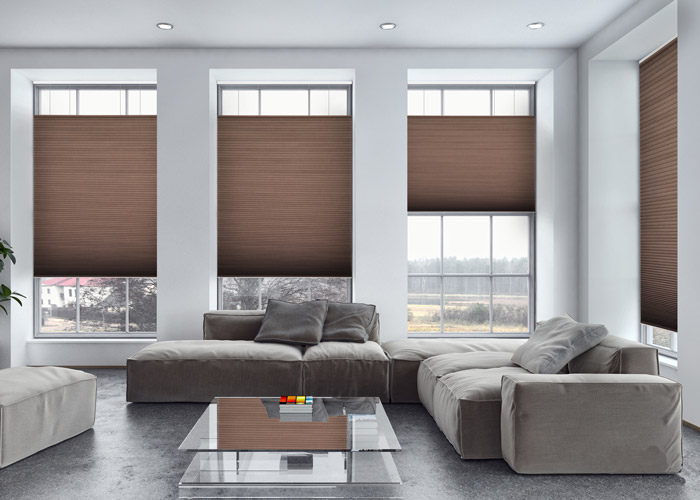 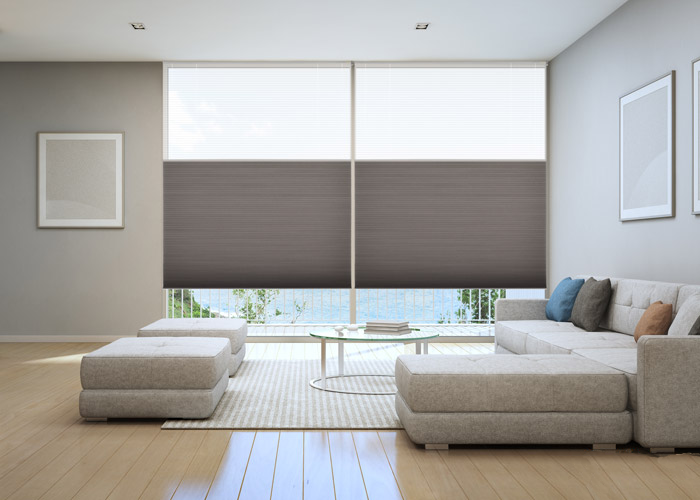 Another great feature in the Colby® Honeycomb blinds is the ability to have a sheer fabric for daytime use as well as a blackout material for night-time use, all in one window!